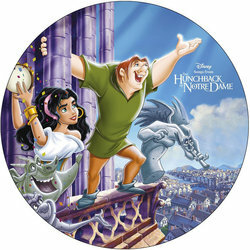 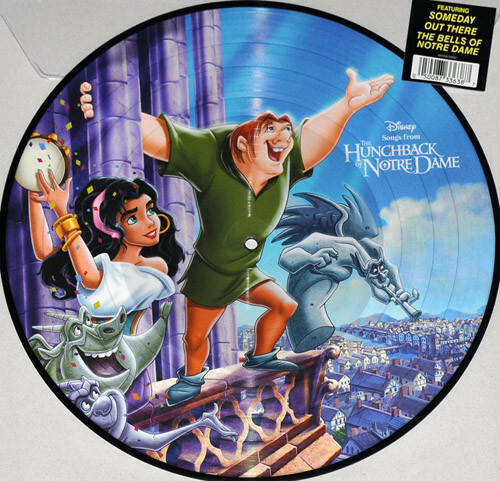 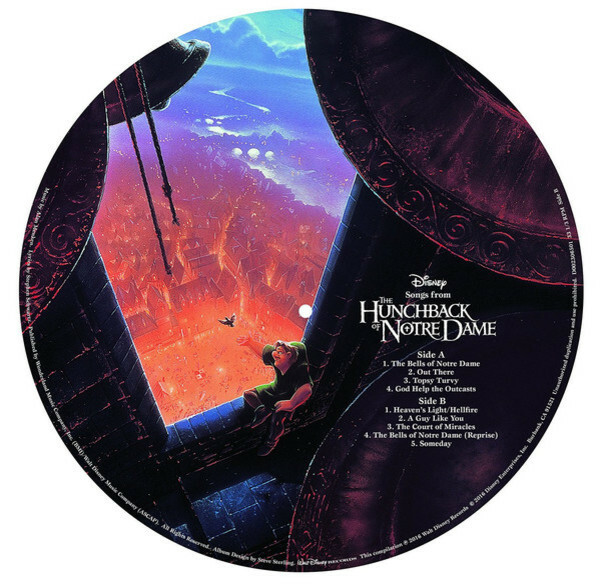 The bells are ringing as the music from the Disney Classic Animated film “The Hunchback of Notre Dame” releases on picture disc vinyl. This collectible piece features colorful key art images from the film that made a deformed but gentle-souled bell ringer win the hearts of many. 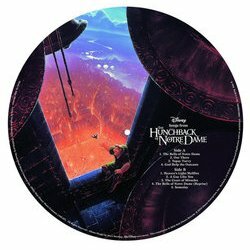 Includes songs from the film like “The Bells of Notre Dame,” “Out There” and more!